2018 Ocean Beach Music & Art Festival | Sunset Dist. 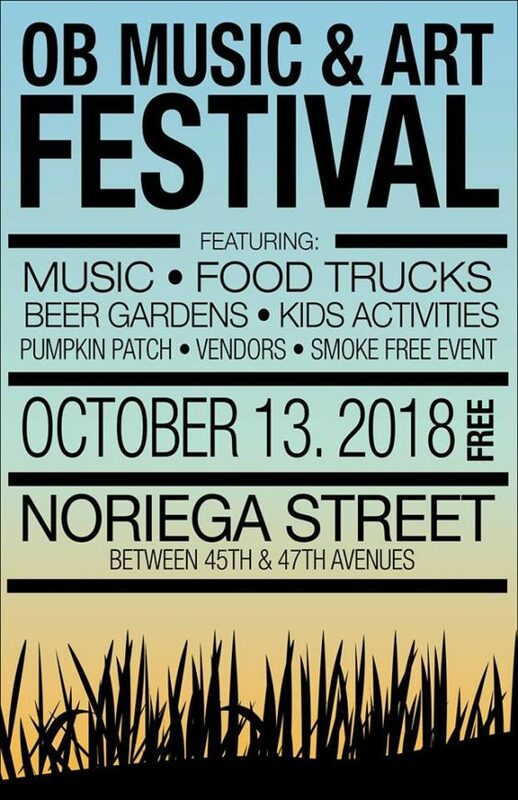 Noriega Street will be home to the 5th Annual Ocean Beach Music and Art Festival (formerly Outer Noriega Street Fair) featuring a slew of live music, live art, and a pumpkin patch too. 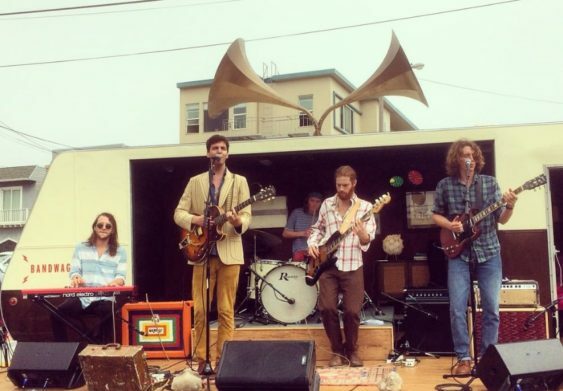 The Ocean Beach Music & Art Festival will feature great music, food trucks, beer, wine, art, a pumpkin patch and kids activities. Please note, this is a non smoking event. They always need volunteers, especially to help with trash/recycling/compost upkeep, so reach out to them if you are interested.